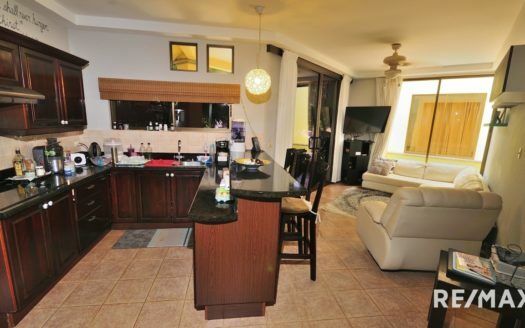 Jaco Sol Piscina Unit Offers Convenient Access to Amenities and the Beach! 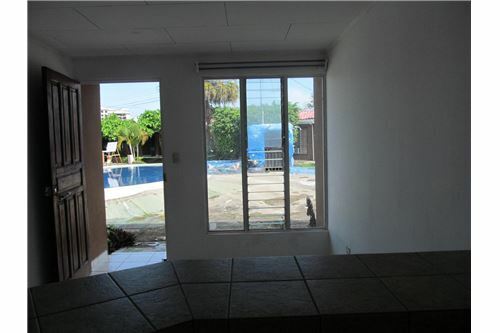 This Jaco Sol Piscina unit offers a very convenient location within the community since you get the best access to the pool. 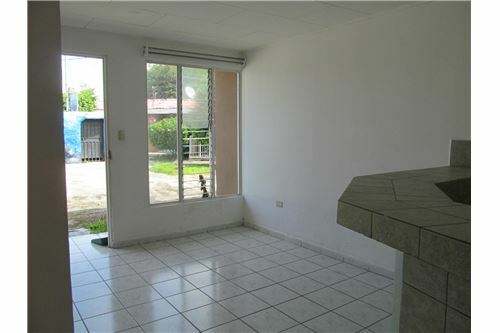 This unit is part of Jaco Sol, a gated community with a large pool and rancho area, located on a quiet street just 4 blocks from the beach. 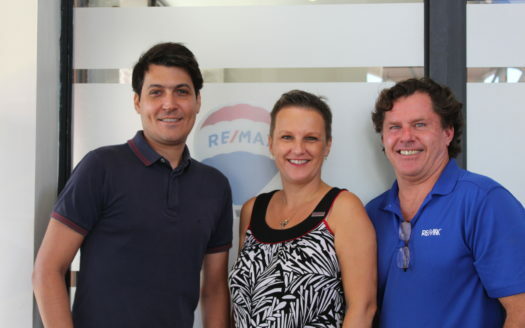 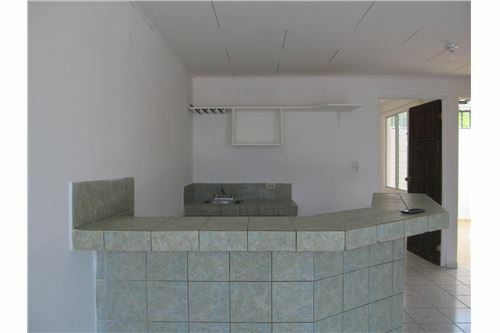 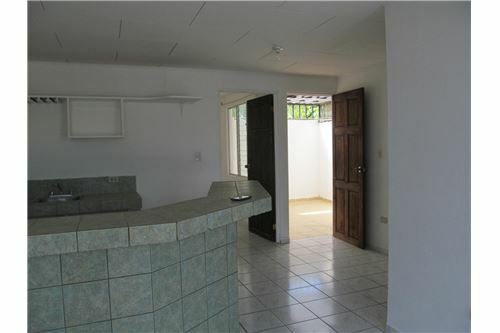 This property has an easy walk to all the amenities like shopping, restaurants and entertainment that Jaco has to offer. 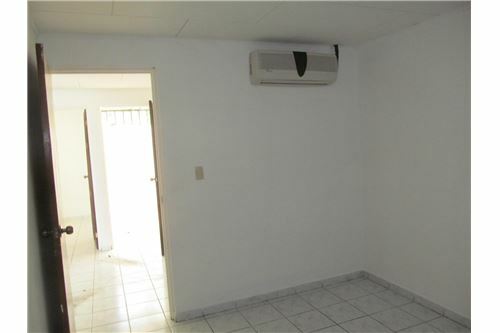 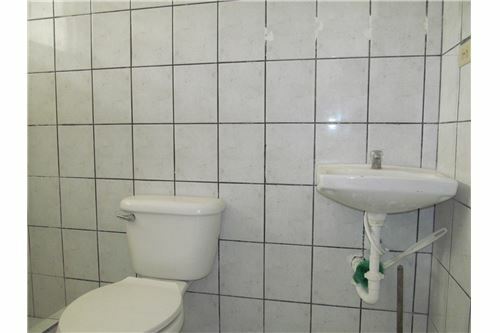 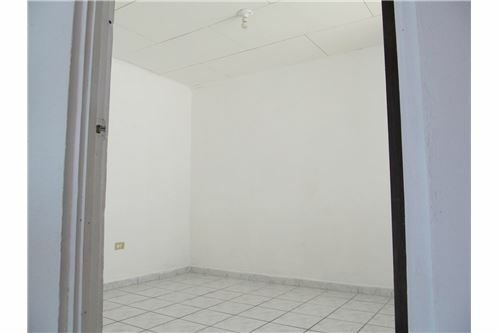 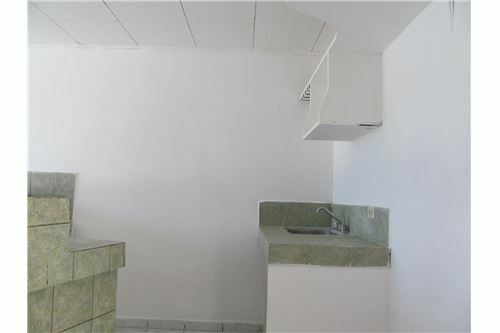 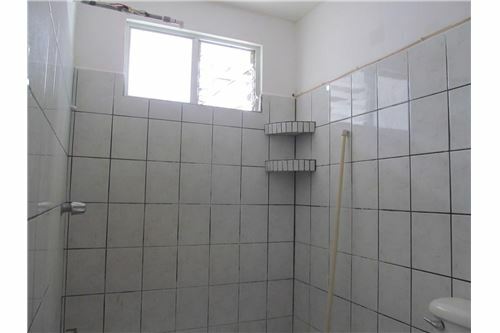 This unit offers 2 large bedrooms with a possibility of a third, as well as laundry area. 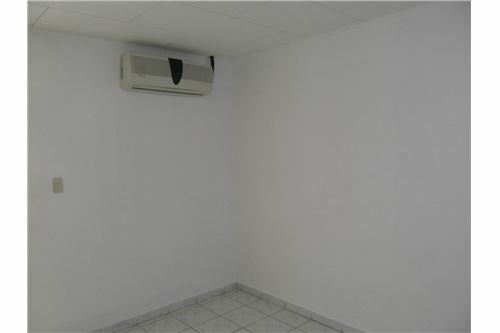 This unit comes unfurnished. 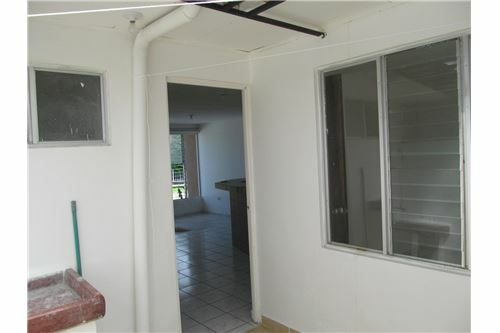 These units are attached and can be purchased to combine to make a huge 5 or 6 bedroom condo, the choice is all yours!! 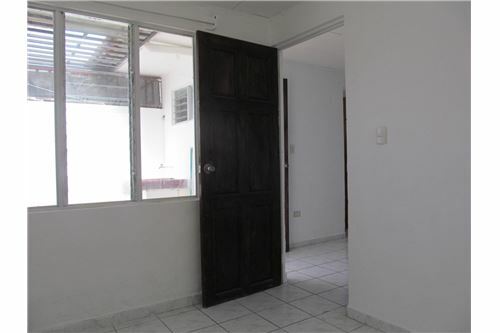 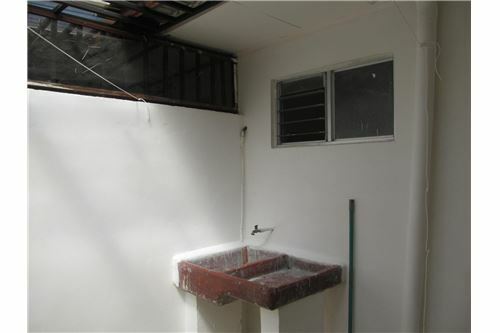 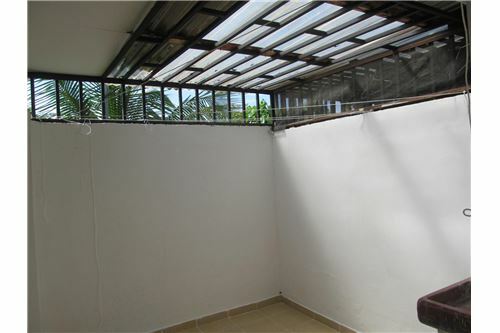 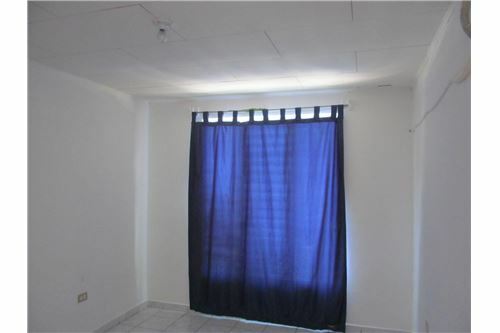 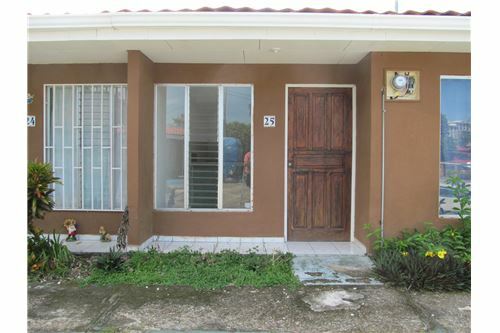 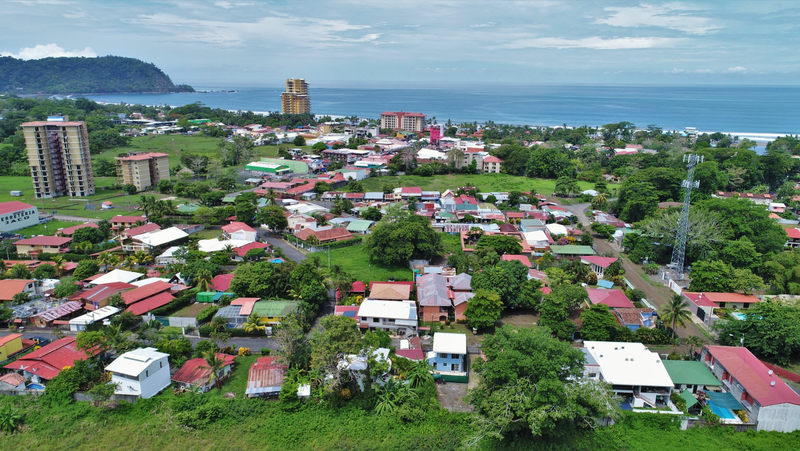 Please contact me for more information about this property in Jaco Beach!